It's not unusual for me to photograph my kids daily. The good, the messy, the mundane, the laughter, the tears, the chaos... the daily adventures of two little boys. Documenting little snippets of our day and the relationships they have with different people gives me a creative kick, keeps me sane as a stay-at-home Mum, and totally fills me with joy! I often don't get time to edit or share the random daily life photos I take at home though... even though they are the ones that mean the most to me and flood me with memories. 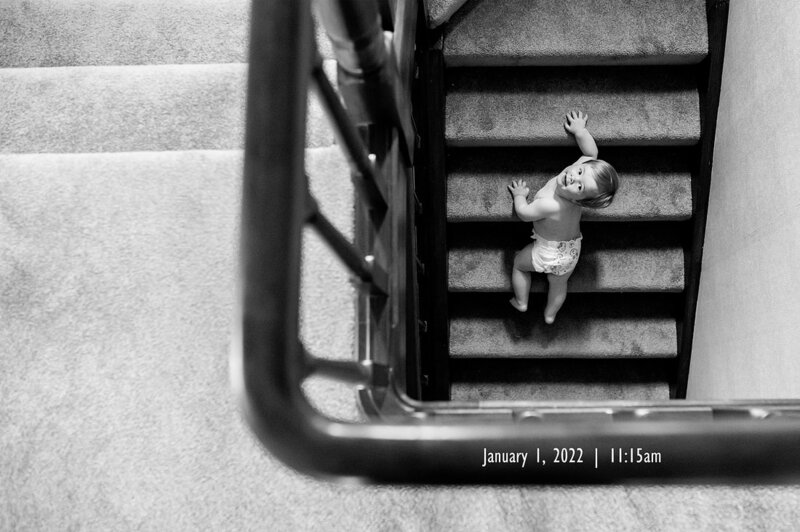 So I'm retrospectively 'Photo A Day'-ing it here on the blog for January. For years I've loved following a few amazing photographers recording the first month of every year with a photo a day, so I'm not claiming this brilliance as my own... I'm just gonna run with their idea! But I AM totally claiming these two gorgeous critters as my own! I LOVE doing day-to-day with them (despite the times they drive me bonkers). One of my favourite things is photographing families who just want to be captured naturally - showing genuine connection and not forcing 'fun'... but just creating it by just doing the things they love to do together as a family! I was so excited about photographing the Te Kanawa family... right from the get-go, they knew they just wanted natural, unposed photos of them hanging out. 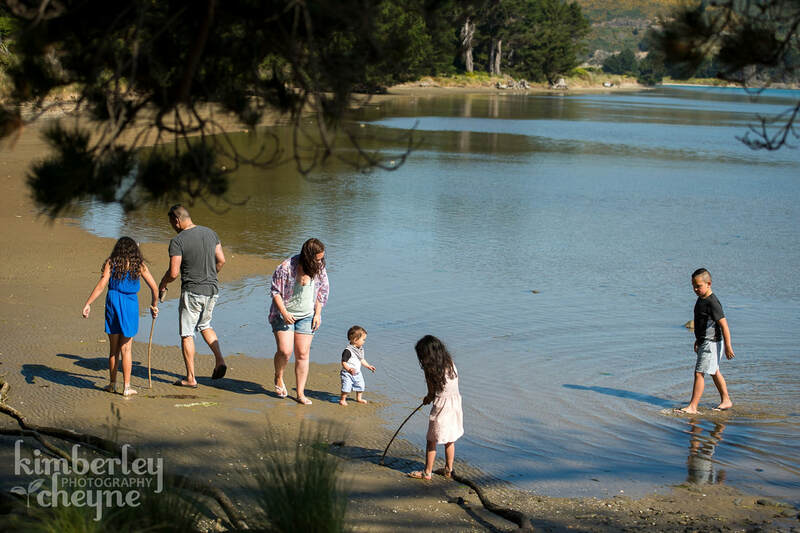 I absolutely loved this shoot - this awesome family of six had a ball just mucking around in the water, exploring and chilling out together on a gorgeous Sunday evening. Meet the super happy, stylish, relaxed and awesome Spencer team! I photographed these guys as part of our live shoot at our latest Through Your Eyes Photography Workshop! They were an absolute dream to photograph... so much fun, full of personality and laughter, and up for anything! 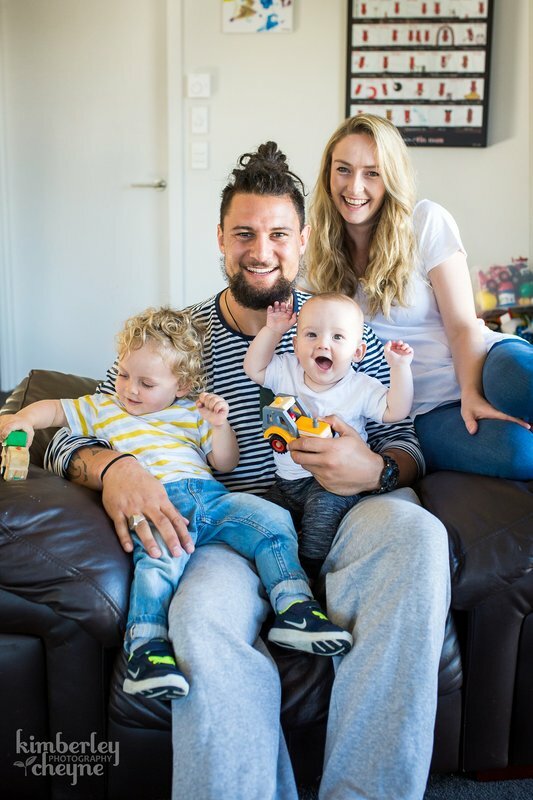 I was fortunate enough to meet Elliot, Paige, Huxley and Toby in their home, to photograph a wee slice of daily life for a NZ Rugby edition of The Parenting Place magazine! 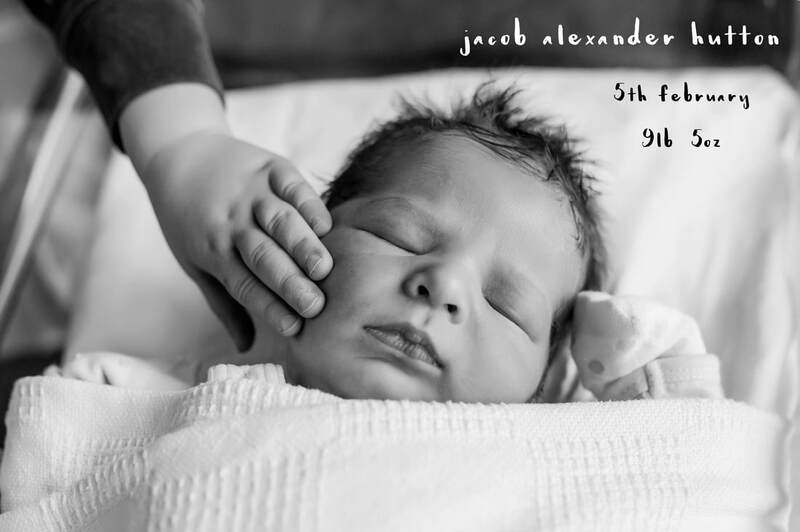 I LOVED this shoot... natural, happy, family orientated lifestyle photos around home, with two seriously cute little kids. Huxley and Toby just melted my heart... and obviously melt their parents too! These guys are such an awesome family unit - check out the little video and magazine article on the All Blacks website here. And I also love The Parenting Place and what they stand for - Family is everything! 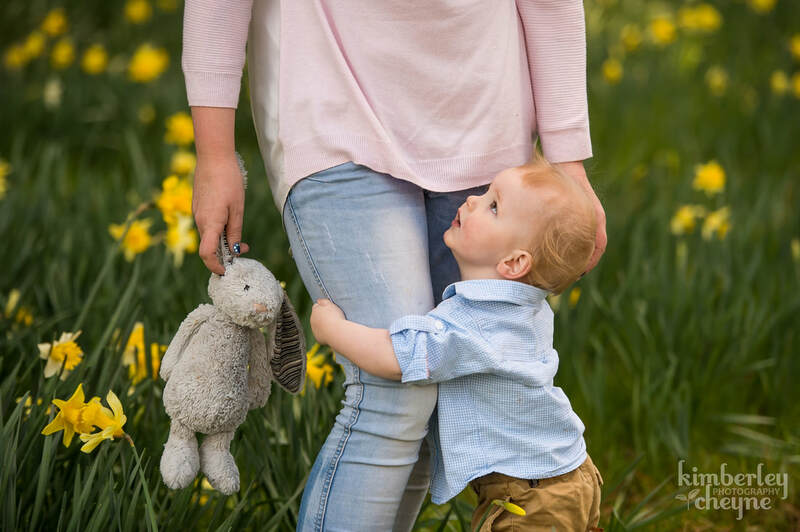 If you want little snippets of encouragement and awesome advice and resources for all the challenges and joys of parenting, their website is well worth a look. 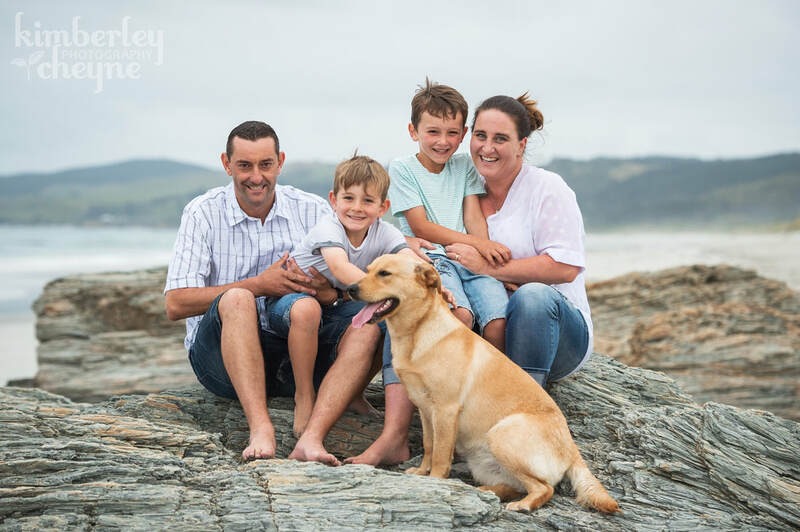 Say hello to the awesome Weatherall family! These guys are truly inspiring and amazing people, with hearts of gold and a huge community spirit! They are Brighton locals through and through - the Weatherall name is pretty ingrained in the community out there. 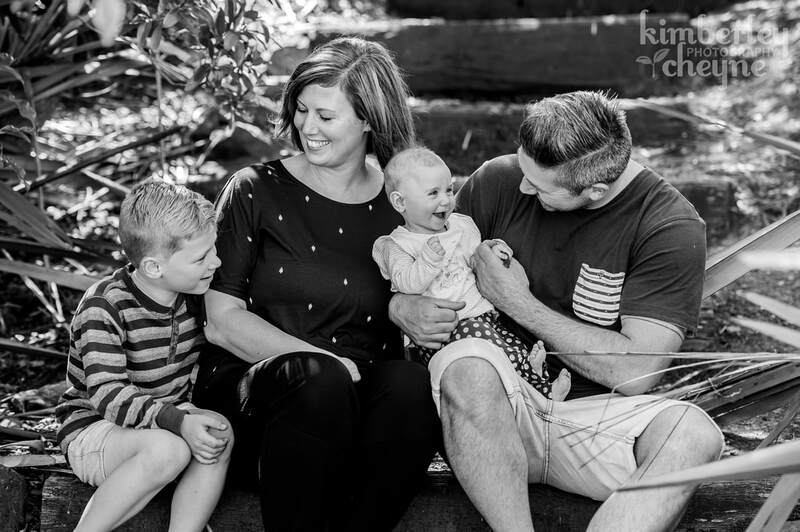 Justine, Scott, Thomas and George are such a fun-loving family... always up for adventure and ALWAYS on the go! I think the boys got their energiser bunny energy levels from their parents who seem to be involved in everything possible too! Justine is the talent behind Justine Weatherall Photography and I was so stoked to finally get her in front of the camera, instead of just behind it! We've had the absoooolute pleasure of working together over the last couple of years to create and run weekend-long 'Through Your Eyes Photography Workshops', which have been soooo much fun! The boys have been SO awesome taking our wee Eli under their wing too... he just thinks they are the coolest kids out and constantly talks about Thomas and George! This was such a hilarious shoot... it was high-energy, full of rough and tumble (with occassional delightful snuggles! ), and a lot of laughter! 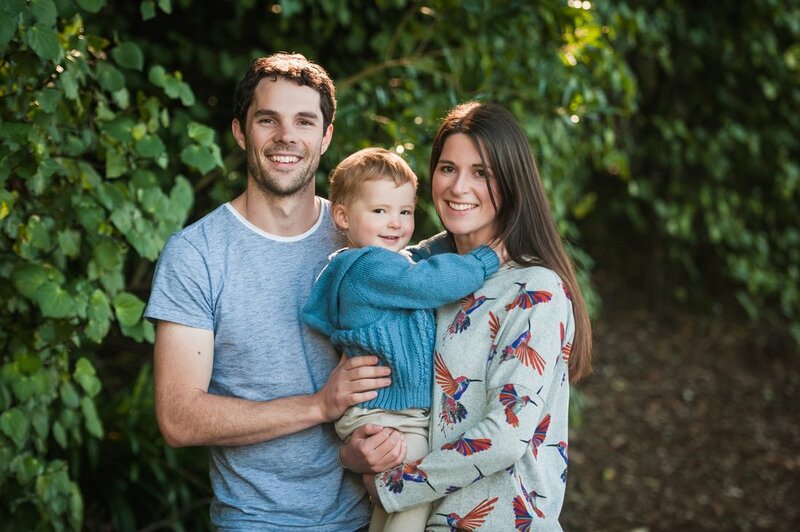 You may recognise these gorgeous faces as Heidi and Matt from Heidi Horton Photography! They are doing awesome things in the photography industry down in Southland and it's been so amazing to watch their business develop and thrive as they work super hard to create awesome experiences for their clients. Heidi and Matt are both super down-to-earth, funny and so easy to get along with... it's always so nice to catch up with them! Photographing people who place a huge value on capturing and documenting different stages in life is always really rewarding. 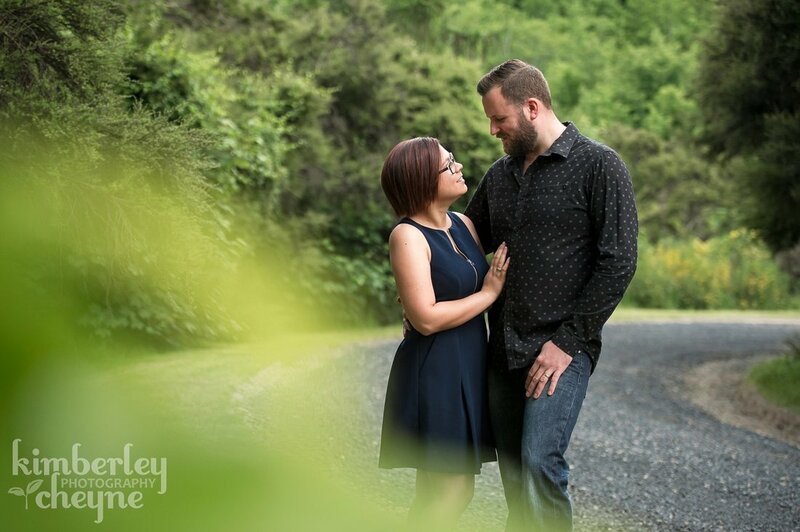 I've photographed Heidi and Matt a couple of times now, and even if they don't believe it, it's pretty easy to tell they are just as comfortable in front of the camera as they are behind it! 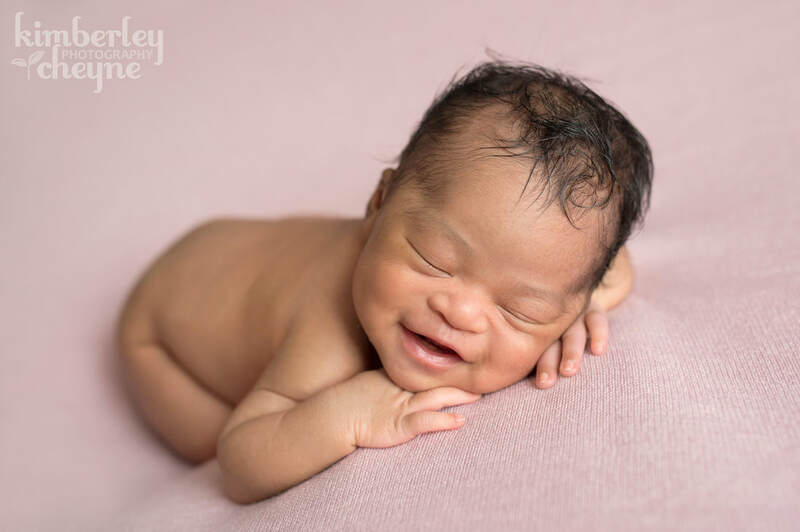 They appreciate and understand the importance of updating portraits as their love and lives evolve, and I'm grateful they chose me to capture this time for them! And that Henry dog of theirs... well he is adored in crazy amounts and he's a little bit too cute for words!